However, you should rely on professionals to help you select the right system and set it up so it does the job you expect from it. There are many varieties, layouts, and brands available for security system monitoring in Wethersfield, CT that you’ll feel relieved to have specialists helping you through each of the complex steps. Modern security systems do not have to break the bank, nor are they out of reach of all but the wealthiest homeowners. There is a range of prices and services, and in many cases a less expensive system will fit your home perfectly and provide the level of protection that you need. 2. What about CCTV and video surveillance? The common idea people have in their minds of home security system is an alarm that goes off and alerts local authorities or private security. But with the work of experts at video monitoring, you can have professional levels of closed circuit television keeping a protective watch on the outside of your home. Installers will find the most cost-effective way to set this up. A security monitoring system can go beyond surveillance and alarms and offer you more defense with upgrades. Some common additions for security systems are carbon monoxide detector, fire alarms, leak detector, and climate control. You may already have some of these systems installed in your home, but with the right technicians on the job, you can integrate them all into one control center, making it easy to keep your home safe. 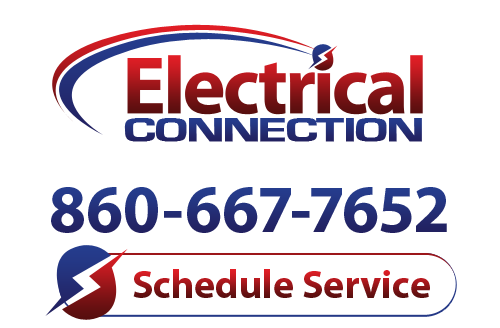 There are many options to consider for security system monitoring in Wethersfield, CT. To get started, call our specialists at Electrical Connection, Inc. today and set up an appointment. We will find the security solution for your home that will fit your budget and deliver safety and peace of mind.